ECOWAS remains a key economic and political group in West Africa but is yet to fully realize its economic goals. The President of Ivory Coast, Alassane Ouattara is pushing for a new political union in West Africa. 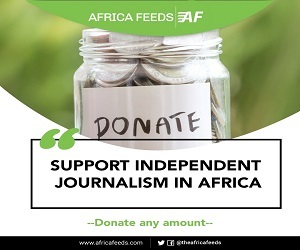 He wants that body formed by members of the West African Economic and Monetary Union (Uemoa). Uemoa has eight countries that use the CFA franc, a currency guaranteed by the French treasury. 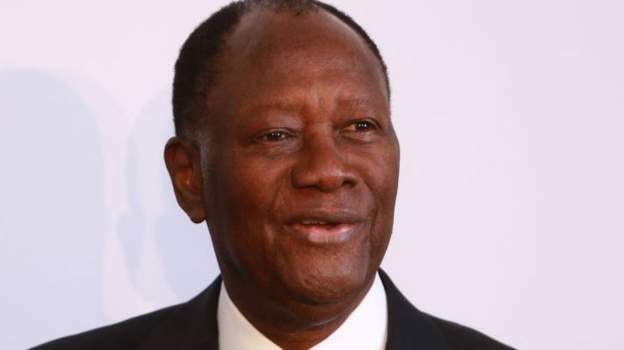 President Alassane Ouattara says Uemoa must go a step further to form a union with political integration as a priority. Uemoa has a major goal which is to create a common market. That also involves sharing resources to achieve economic and monetary development. He said at an event to mark 25 years of the formation of the union that an effective institution must be formed out of the Uemoa. The Ivorian leader backed his call with the successes chalked by the regional body since 1994. “Ever since the currency has been doing well… last year, the region grew by 6.7% – among the highest rates in Africa,” he said. Ouattara’s concerns relates to the weak state of trading among member countries. The African Union also recently unveiled a trade agreement that is meant to improve trading among member countries.